If there’s any doubt that we’re knee-deep in prime PC gaming season, look no further than the flood of first-rate gaming goodness released this week. From long-awaited new entries in beloved franchises to Valve’s oft-delayed PC push, to Windows 10’s grand arrival in the living room and even an impromptu Steam sale, pretty much every gamer could find a reason to smile this week. 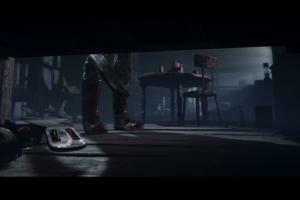 After years—years—of teases, leaks, and fanboys shrieking “Fallout 4??! 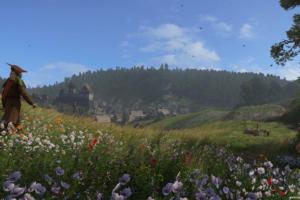 !” on forums anytime Bethesda hinted plans to announce anything, Fallout 4 is finally here, and well, it’s pretty much exactly what you’d expect. Bethesda added some new features like base-building, weapons crafting, and better gunplay, but at its core, Fallout 4 is largely Fallout 3 in a new location—bugs and all. Hayden Dingman felt some of the new systems actually dilute the core Fallout appeal in PCWorld’s Fallout 4 review, and that’s true to an extent, but fear not, series fans. 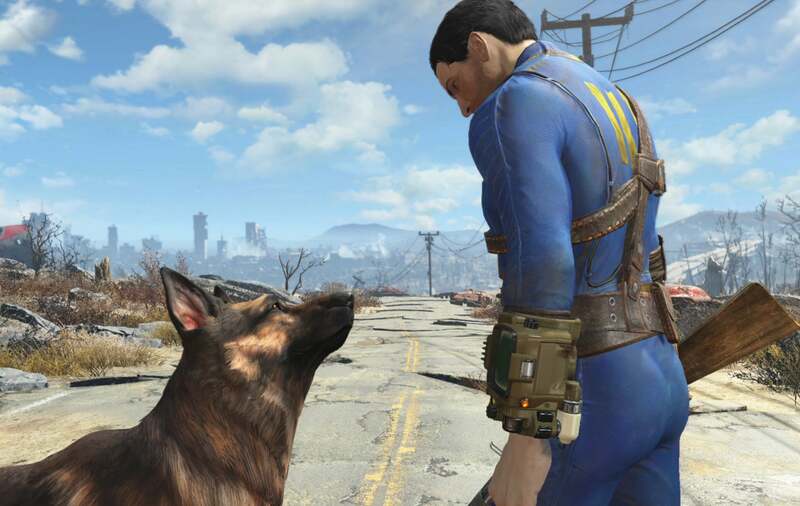 If you loved Fallout 3 and Fallout: New Vegas, then Fallout 4 will be right up your alley. It’s more Fallout, plain and simple. PC gamers have been eagerly awaiting the end of the Starcraft 2 trilogy for almost as long as they’ve been waiting for Bethesda to return to the Wasteland. In a serendipitous move, Blizzard released Starcraft 2: Legacy of the Void on the very same day Fallout 4 launched. 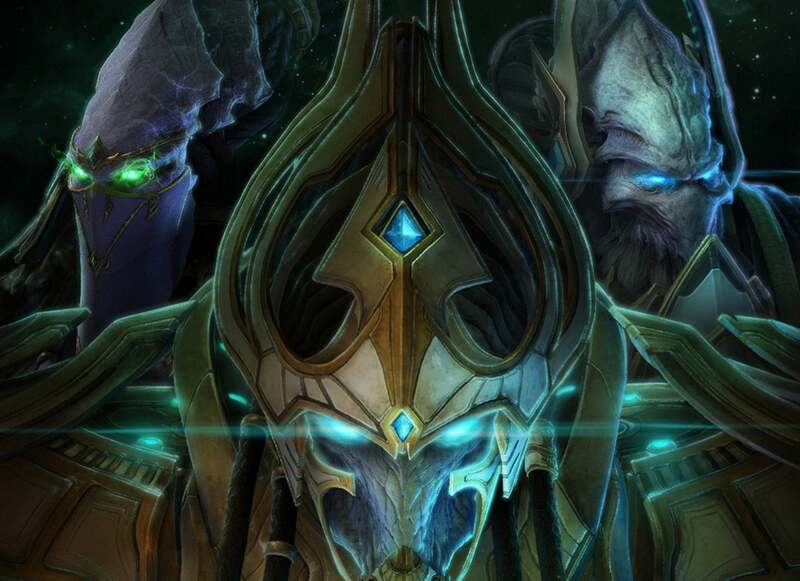 It’s the Protoss-focused end of the Starcraft saga, roughly 17 years in the making, and the early response from users has been nothing short of stellar. Blizzard didn’t release the game early to critics, so look for PCWorld’s Starcraft 2: Legacy of the Void review in the near future—and start getting pumped for the new Nova-centric Starcraft 2 adventures coming early in 2016. Blizzard’s moving faster now that LotV is out. Valve hasn’t been teasing Steam Machines for as long as we’ve been waiting for Fallout and Starcraft, but it certainly feels that way. No more! The first wave of Steam Machines launched on the same day as those two games—though somewhat awkwardly, neither runs on Valve’s SteamOS. 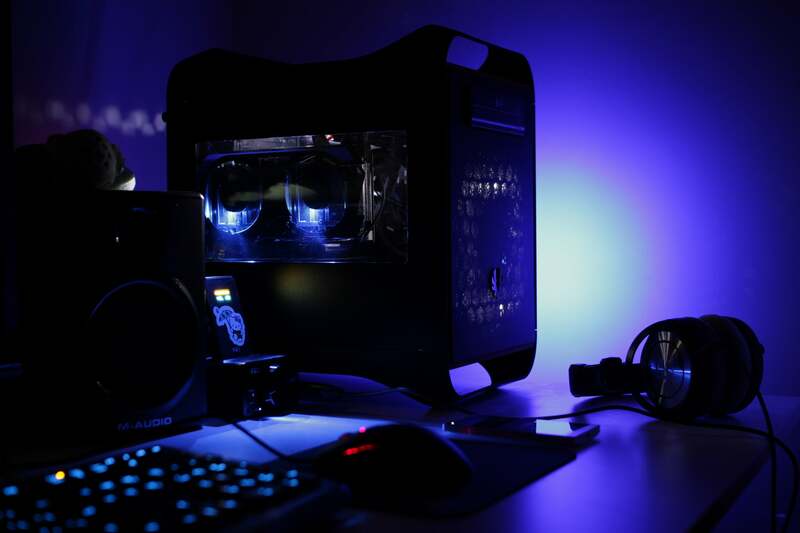 We spent time playing around (literally) with Alienware’s Steam Machine. 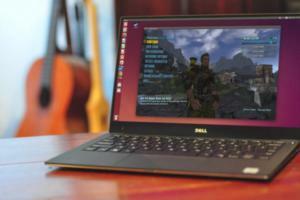 It’s a seriously sleek living room gaming solution despite a limited upgrade path and SteamOS's restriction to Steam for Linux alone. But the Steam Machines themselves are only part of Valve’s assault on your living room. 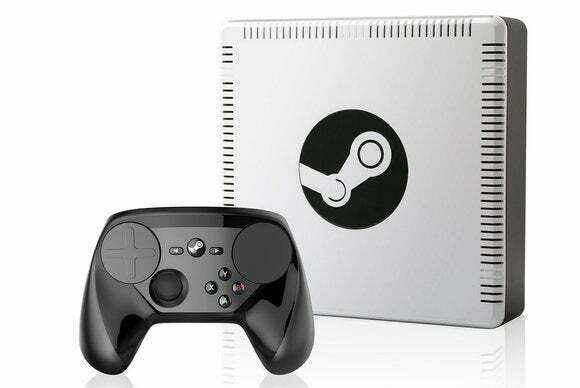 Without the $50 Steam Controller, there would be no Steam Machines. 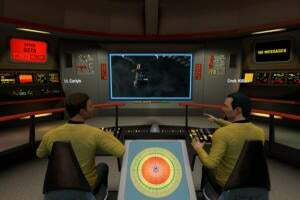 Traditional PC games rely on the keyboard and mouse, so their controls don’t convert well to gamepads. That’s a problem in the living room. 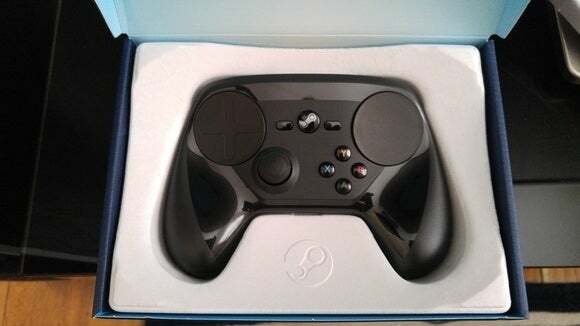 Enter Valve’s Steam Controller, which packs more triggers than console gamepads, a pair of large haptic pads that can mimic basic KB&M functions, and the ability to customize everything to tweak the controller to fit the game you’re playing. It takes some getting used to, but once you wrap your head around it, the Steam Controller opens a new world of PC gaming possibilities. Valve’s $50 Steam Link, meanwhile isn’t quite a Steam Machine. Instead, it’s a small box that essentially functions as a conduit to beam games from your PC to your TV using Steam in-home streaming. It’s cheap, and it rocks. So how does it all come together as a whole? Easy: Living in a Steam-powered living room is exhilarating. 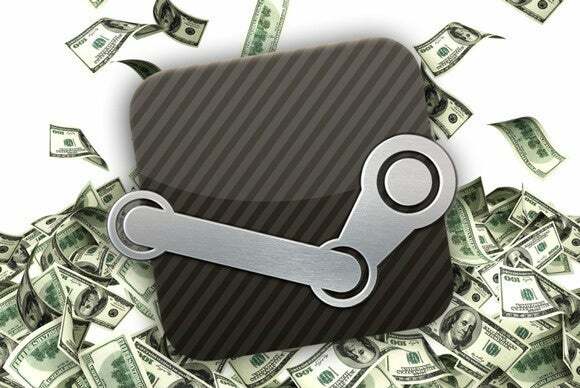 And Valve being Valve, it of course celebrated the Steam Machine launch by kicking off a surprise week-long Steam Sale. The theme? Games that run on SteamOS and Linux, of course, though all of the highlighted games play just fine on Windows PCs as well. There are some great deals to be found, too. The Metro Redux bundle for $7.50? Almost-2014-game-of-the-year Talos Principle for $13.60? Middle-earth: Shadow of Mordor GOTY edition for $17? Check it out, folks. The deals will be there through 1 p.m. Eastern on Monday. 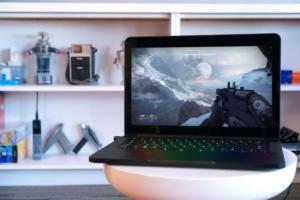 Not content to let Valve step into the living room unchallenged, Microsoft pushed the Windows 10-powered New Xbox One Experience to its console a mere two days later. Beyond completely overhauling the interface, the NXOE is brimming with so many killer features that it’s basically a new life for the console, from backward-compatibility with Xbox 360 games to game-streaming to Windows 10 PCs to even a revamped OneGuide for cord-cutting types. Unfortunately for Microsoft, the NXOE failed to deliver the one feature that could have killed Steam Machines in their infancy. Curious? 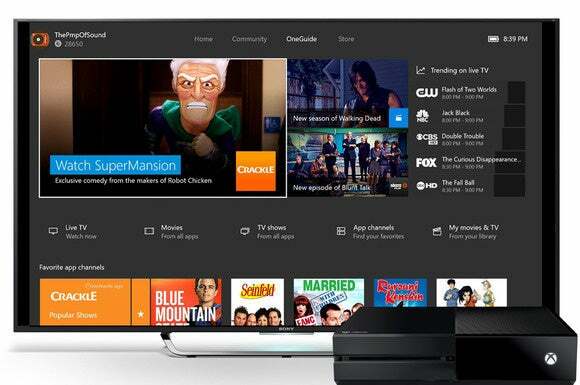 Be sure to check out PCWorld’s visual tour of the New Xbox One Experience. Microsoft snagged a hot exclusive for the Xbox One to go along with the NXOE: Rise of the Tomb Raider. 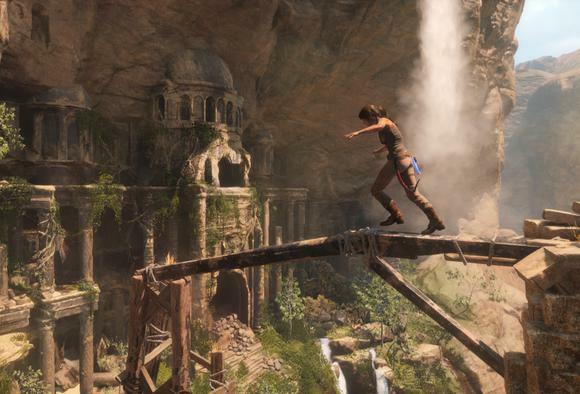 The highly anticipated sequel to 2013’s stellar Tomb Raider reboot launched on Tuesday, and early reviews say Lara Croft’s back in fine form in this ruin-exploring, action-packed adventure. That’s great news for when the game inevitably launches on Steam after its exclusivity period is up. PC gamers know how to be patient. 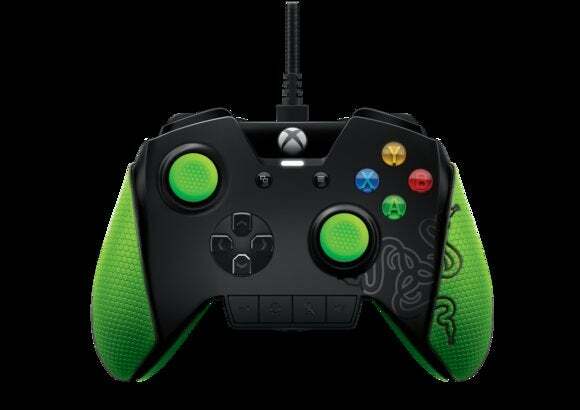 Finally, Razer’s Wildcat controller—a $150, tournament-grade gamepad designed to go toe-to-toe with Microsoft’s $150 Xbox One Elite Controller—went up for preorder this week as well, bristling with all sorts of supplemental paddle switchers and other pro-level extras. Razer makes superb gear, but the Wildcat’s facing some strong competition; Microsoft’s Elite Controller is flat-out excellent. Look for the Wildcat to hit the streets on November 23. While it’s ostensibly designed for the Xbox One (just like the Elite), it’ll work just fine on Windows PCs, too. 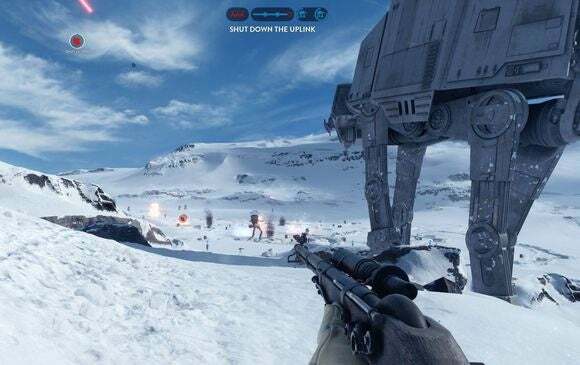 Gamers still have more to look forward to in the coming weeks, as well. Next Tuesday, the hotly anticipated Star Wars Battlefront will hit the streets, ahead of the new movies and after holding the most popular open beta test in EA’s history. I played the beta for over 25 hours that weekend, and while the game strikes me as a sort of simplified Battlefront for the masses, it’s still a heck of a lot of fun. The sound design’s nothing short of majestic—you feel like you’re in the films, with lasers pew-pewing and TIE fighters screaming overhead. And then next month, Just Cause 3’s landing on December 1. Weep for your wallets, fellow gamers—and stay tuned to PCWorld for reviews and insights on all the hottest PC games coming out during the holidays.